The Good Life Series is a program of talks by Sydney Mechanics’ School of Arts that will give you the tools to get most out of life.Taking a holistic view of health, wealth, well-being and lifestyle, these talks will also cover everything from fitness, health, travel and recreation along with financial and legal matters. If you’d like to see a particular topic covered, let us know. Darryl Browne is the principal of BROWNE.Linkenbagh Legal Services. He is an Accredited Specialist in Wills and Estates. He facilitates the Law Society’s Working Group on Elder Abuse. He is a member of the Law Council of Australia’s Elder Law and Succession Committee and the NSW State government’s Prevention of Elder Abuse Steering Committee. He is a member of STEP and SMSF Association. Richard McCullagh is a legal practitioner, author and teacher. He has practised in the law relating to retirement villages since 1985 for operators, big and small, in-house and externally and for residents, his current focus, moving into retirement villages and aged care facilities. Richard has written articles and presented on topics relating to elder law in general, including retirement villages, residential aged care facilities, granny flats and enduring powers of attorney and is the author of Elder Law. 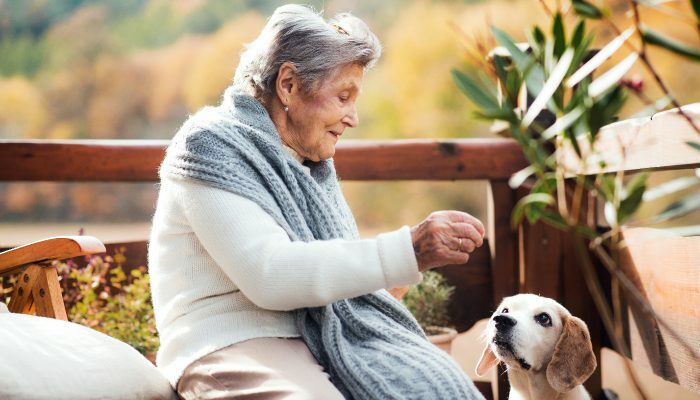 Darryl Browne, chair of the Elder Law, Capacity and Succession Committee of the Law Society of NSW, and Richard McCullagh, author of Australian Elder Law, join us to discuss Elder Abuse, what the law is, and how to safeguard against it. 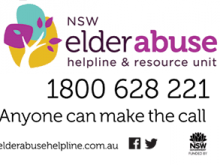 If you witness, suspect or experience abuse, call the NSW Elder Abuse Helpline on 1800 628 221 for information, support and referrals. Anyone can make the call.